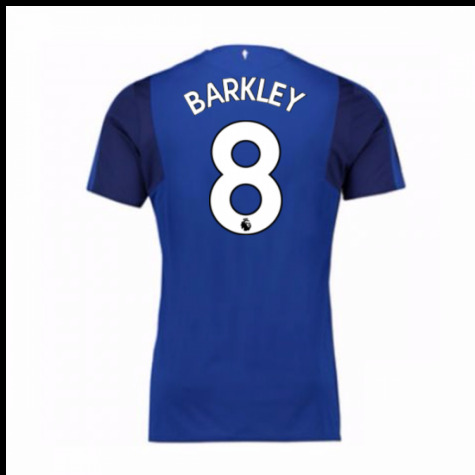 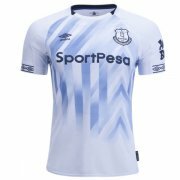 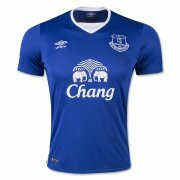 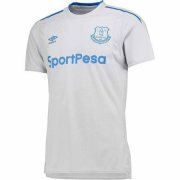 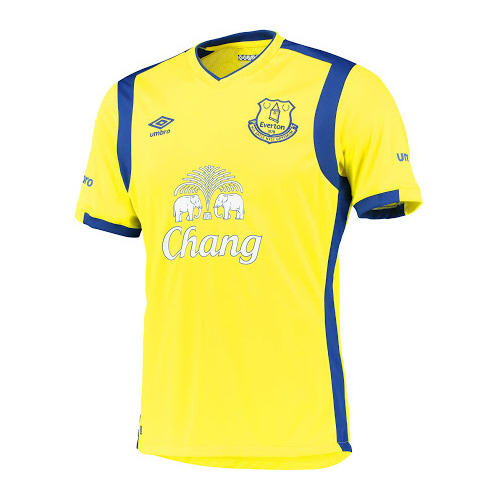 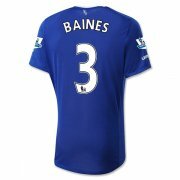 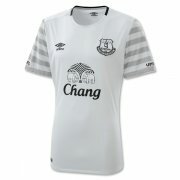 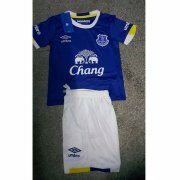 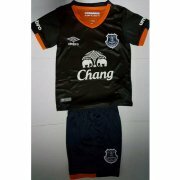 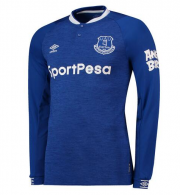 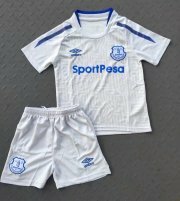 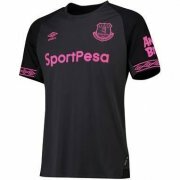 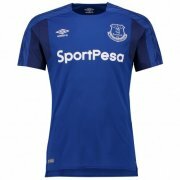 Everton Football Club is a Liverpool-based football club, playing in English Premier League. Established in 1878,it is one of the founding members of the league. 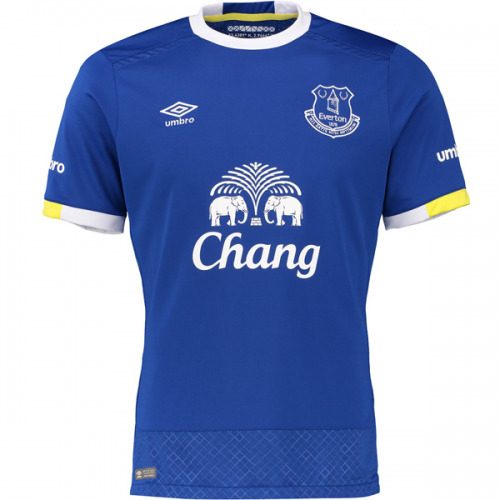 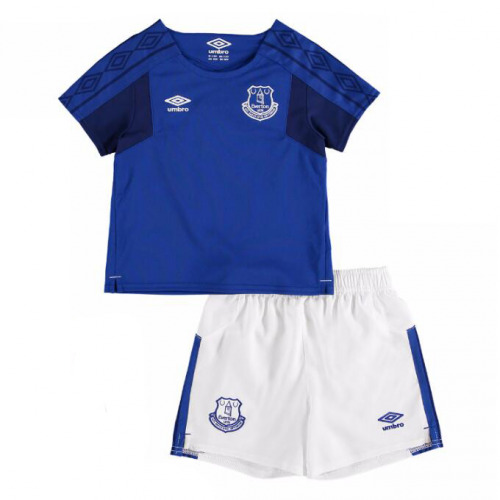 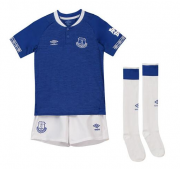 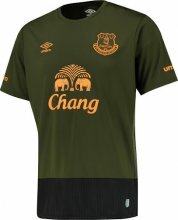 Everton was really successful between 1960s and 1980s, during which it won its major titles. The club has a rivalry with its neighbors Liverpool. 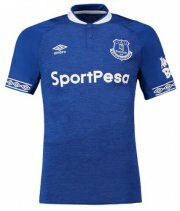 The game between them is called Merseyside derby.